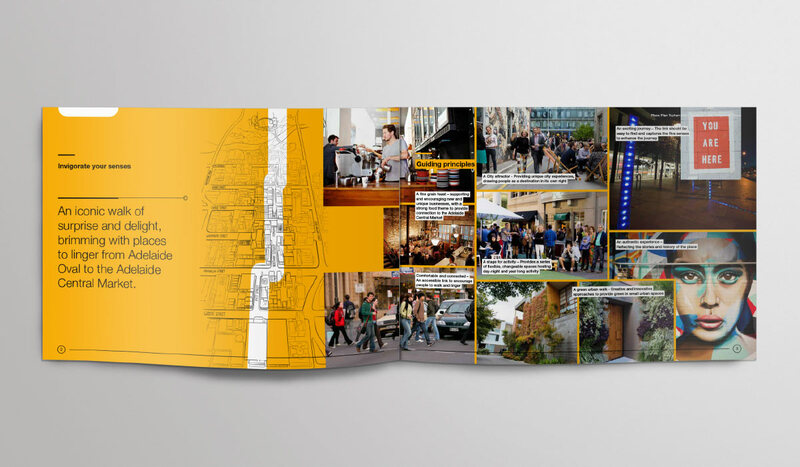 Adelaide City Council created a placemaking plan to create an iconic walk of surprise and delight, brimming with places to linger from Adelaide Oval to the Adelaide Central Market. They engaged us to bring this plan to life. 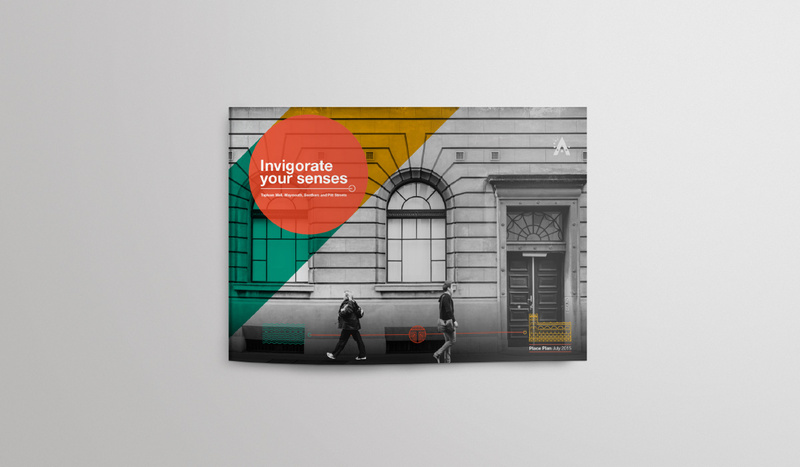 At Algo Más we love Adelaide and we were excited to work on an important placemaking plan for Adelaide City Council. 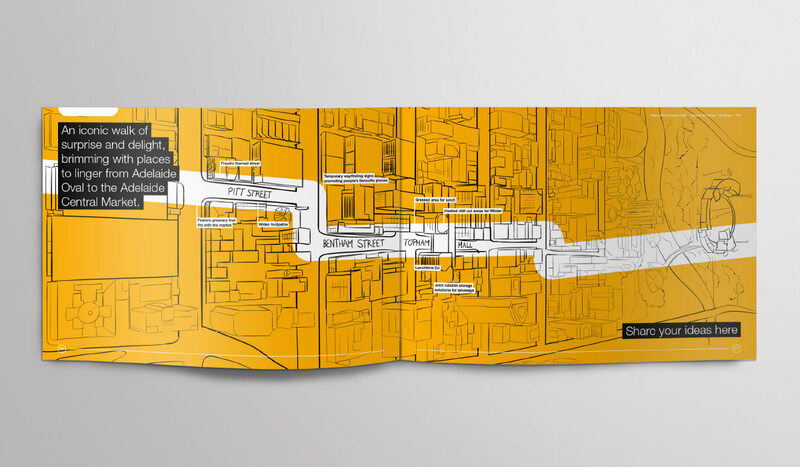 We illustrated maps of Adelaide and designed a colour coded publication that easily differentiates the different streets and districts. 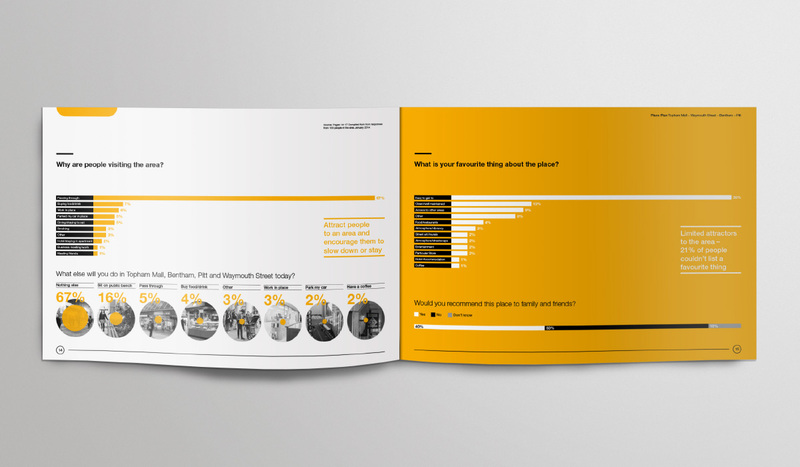 Information graphics also feature throughout the document.